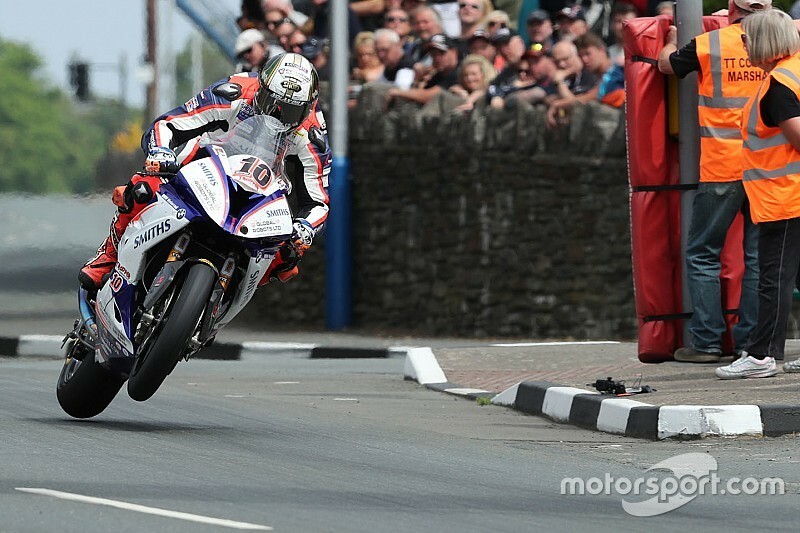 Hickman – who demolished the Isle of Man outright lap record at 135.452mph to win a thrilling Senior TT finale in 2018 – remains with the Smiths team for the Superbike, Superstock and Supersport races at this year's event, and will campaign the big bike races on the all-new S1000RR. He was absent from the first two British Superbike tests at Monteblanco and Portimao just over a week ago after his Smiths team took late delivery of the S1000RR. Hickman, who will also race the new BMW in BSB, admits he was heading into 2019 at a disadvantage regardless because no-one is “really sure” how the new bike will work – but was buoyed by its early performances in World Superbike. 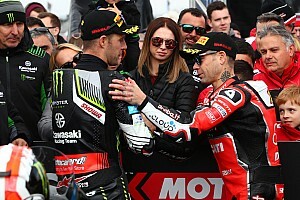 “We were going to be on the back foot regardless even if we did test the new bike, because the bike's new and we're not really sure how it's going to work,” double TT winner Hickman told Motorsport.com. “To be fair, the bike looks like it's going to be really strong. Already it's really early days for it and it's already going strong in WSBK with the standard engine. “They [BMW WSBK team] have a massive horsepower deficit; 18km/h in Thailand, which is huge, it's a massive deficit. But it still qualified second row. So Tom [Sykes] has obviously gelled with it really well. Tyco BMW's Michael Dunlop was also forced to miss the two BSB tests for the same reason. The 18-time TT winner, like Hickman, will get his first taste of the new bike at the final BSB test at Silverstone at the start of April. Hickman says the Smiths team will have access to the WSBK team's data of the new bike if requested, but doesn't expect to gain much from this due to the difference in electronics. “It will be made available of we ask for it,” he added. “To be honest, BMW is very good at sharing stuff in that way. But to be honest, BSB's different, TT is different to WSBK. “They run will all the traction control, I don't. That completely changes how the bike works. I'm sure we can take some ideas and some settings from them, but not all of them. The chassis changes because of the electronics. It was confirmed last week Hickman will contest the Lightweight TT for the first time since 2017 on the all-new Norton Superlight machine, alongside 23-time winner John McGuinness and Davey Todd.